The 10 women making the big bucks from acting in movies across all the worldwide international movie industries have a combined $172.5 million between June 1, 2016, and June 1, 2017, before fees and taxes. So who are the world’s highest-paid actresses for 2017? Check them out below. Forbes which released the list scoured stars from around the globe, scouring Bollywood and the burgeoning Chinese cinema industry. 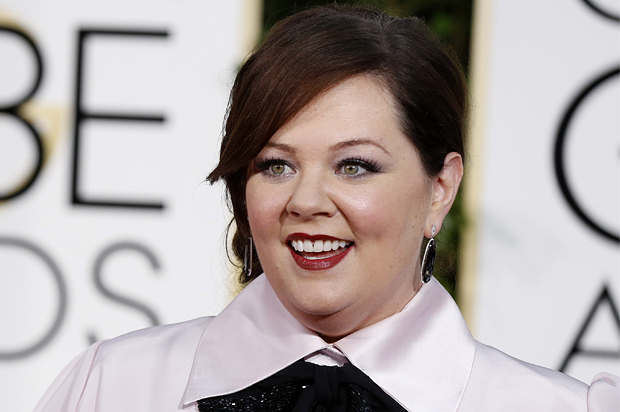 This time around, however, actresses from the U.S still took home a bulk of the money. Emma Stone who starred in the Academy Award-winning “La La Land” took Jennifer Lawrence’s place as the top paid actress with a whopping $26 million in total earnings for 2017. La la land did, of course, contribute massively to her earnings. 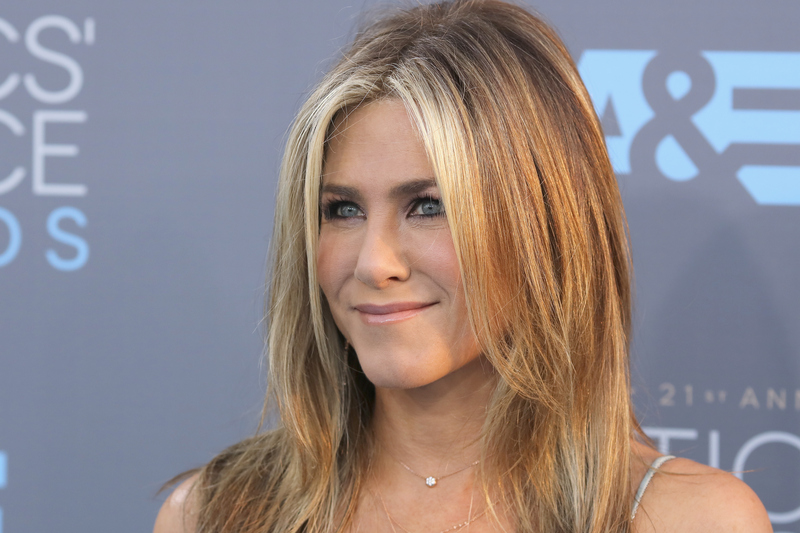 Jennifer Aniston also overtook Jennifer Lawrence and Melissa McCarthy this year to claim the number two spot. In 2016, her major earnings came from various endorsements and advertisements for Emirates airlines, Smartwater, Aveeno, and Living Proof, bringing her total earnings up to $21 million. In 2017 the actress earned $25.5 million much the same way with endorsements but also thanks to roles in movies such as The Yellow Birds. Mila Kunis was 16th on the 2015 list, and she keeps climbing as her money keeps growing. Now at a whopping $15 million. The actress who is married to Ashton Kutcher with whom she has 2 kids is certainly contributing a lot to the family wealth. Emma Watson is sixth on the list of top paid actresses for 2017 with the help of Beauty and the Beast and the Circle. Her total earnings for the year amounted to $14 million and with the $1.26 billion gross of Beauty and the Beast the actress can probably look forward to more roles. Charlize Theron made her first showing to the highest paid actresses list in 2013. In 2017, her Atomic Blonde film which she spent time developing for five years underperformed at the box office. The actress, however, made enough in upfront fees and her Dior contract to pull in total earnings of $14 million. With Thor: Ragnarok and Carol the actress managed to pull in total earnings of $12 million, returning to the highest paid actresses list for the first time since 2009. Julia Roberts two recent films; Mother’s Day and Money Monster, may not have done too well at the box office but she still has $12 million to soften the blow. The American actress is one of the highest paid actresses right now. She often takes roles where she is an innocent, young and optimistic woman and her formula seems to be working for her since she is carting away the big bucks as well as being a five-time Oscar nominee.